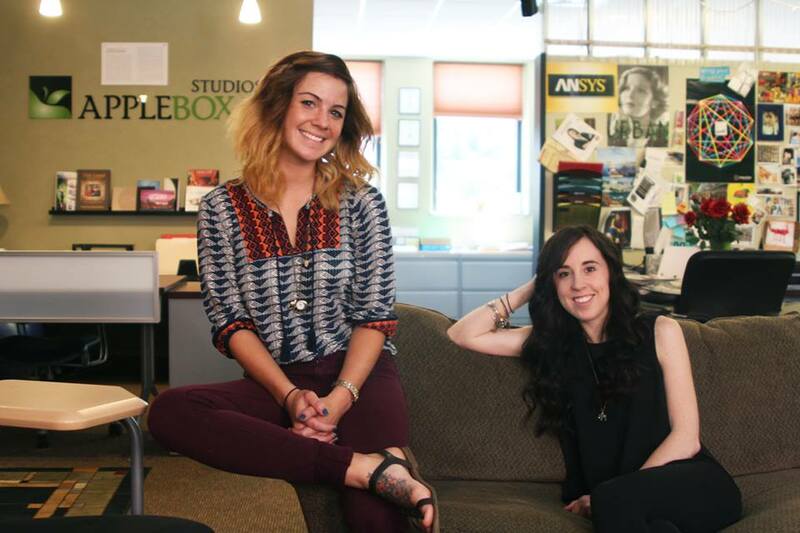 Apple Box Studios is excited to announce the hiring of two graphic designers: Liz Venuto (left) and Victoria Gricks (right). Liz Venuto, graduate from Edinboro University, joins us from the Erie Reader magazine where she specialized in ad design, collateral and package design, type management and photography. Liz joins the Apple Box creative and design team as an in-house graphic designer and freehand illustrator. Victoria Gricks joins the Apple Box team from Endagraph, Whirl Magazine and WPXI where she specialized in graphic design and production design. Victoria will support the creative and design team at Apple Box as an in-house graphic designer. Please help us in welcoming Victoria and Liz into the Pittsburgh market.